Get timely information about things that matter to you at a glance. You can find several widgets with connections to web services like YouTube or MailChimp or get creative with custom ones. 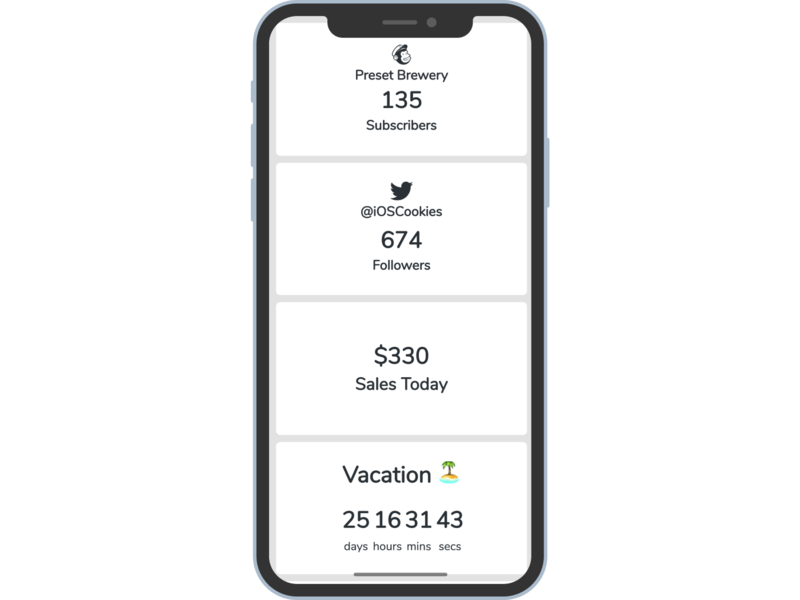 Track the number of your subscribers or total views. Track the number of your followers. Hook up your custom API endpoint. 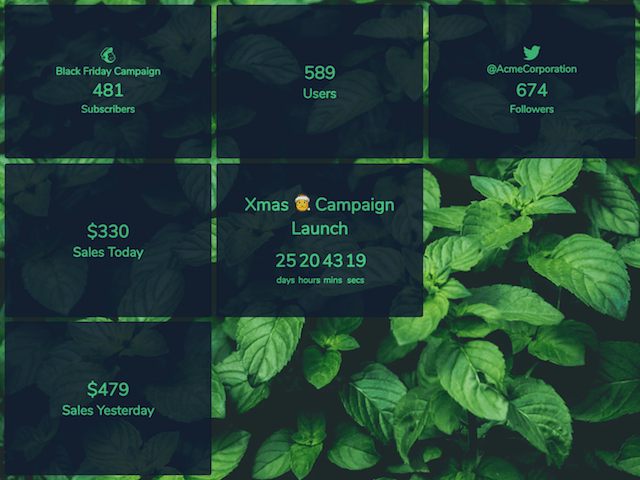 Track the total number of your users, tags and others. Track the price of any cryptocurrency. Track the number of subscribers of your list. Track the number of your conversations. Shows you current date, time and weather. Track the time left to your vacation or that scary deadline. Track the number of your total views. Track the number of your followers or downloads. Track the number of your Product Hunt post upvotes. Track the number of likes and retweets of your recent tweet. Track the progress of the current year. A place to put your image. A place to put your shiny logo. Embed a YouTube video or any other external resource. All dashboards are public by default. Share them with your colleagues, friends or the whole internet. 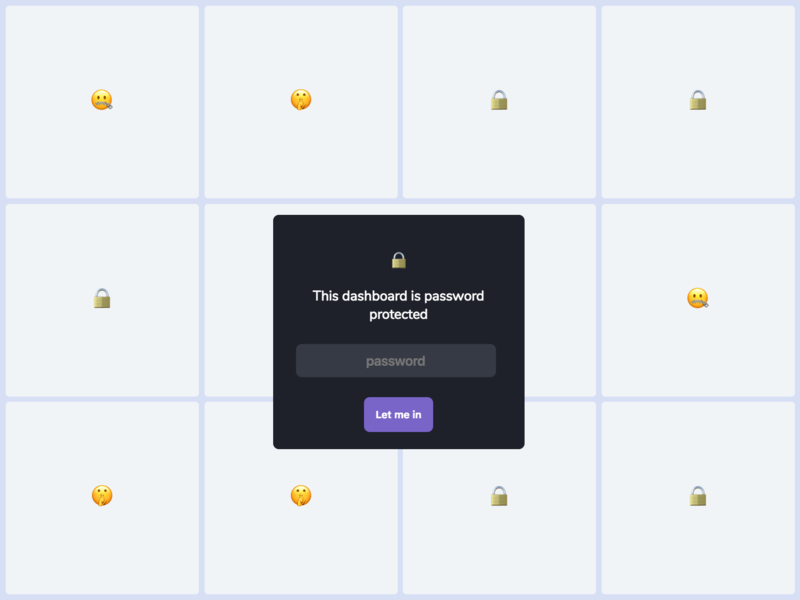 You can make your dashboards private by protecting them with password. 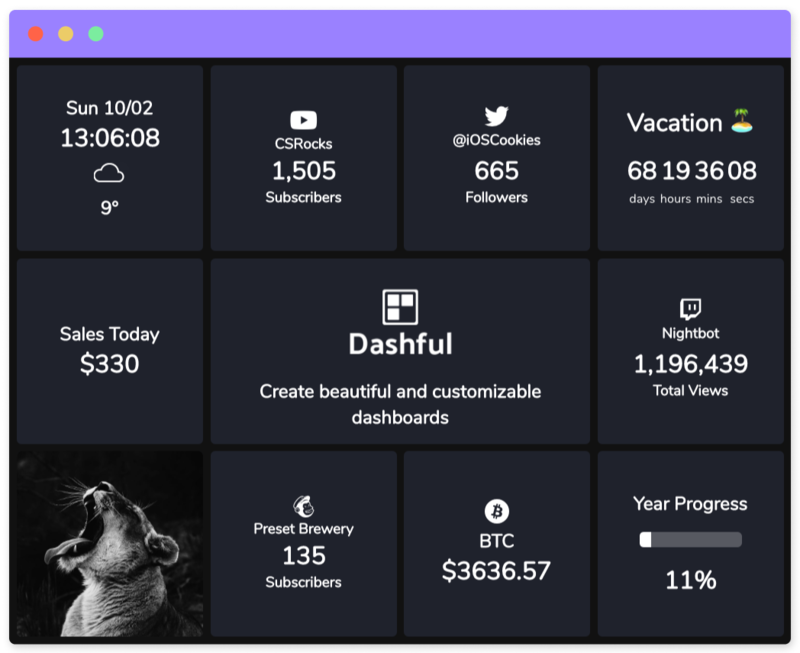 Build and customize your dashboards with a simple to use builder. Change the number of rows & cols. 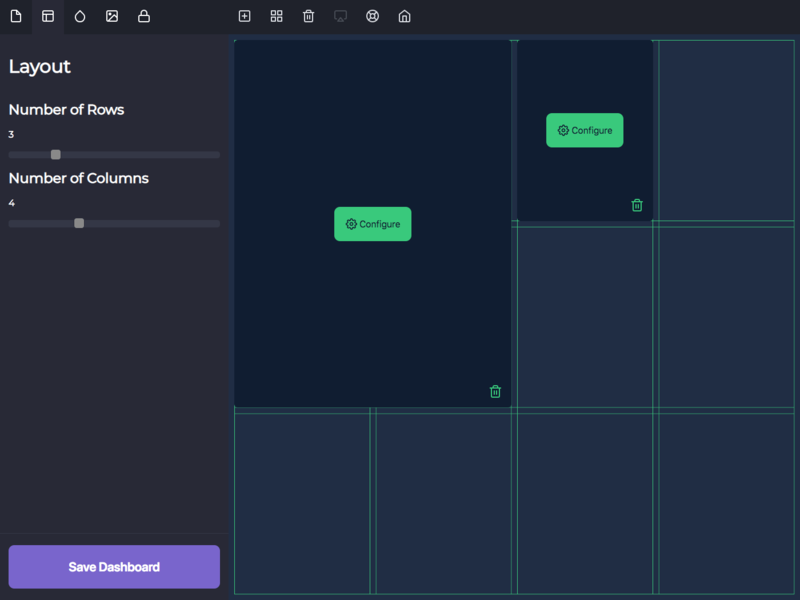 Resize and arrange the widgets with drag and drop. 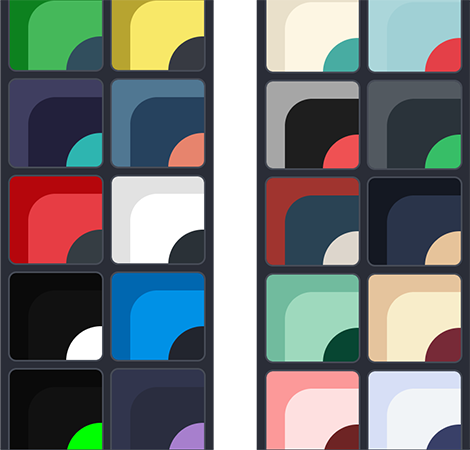 You can choose from a number of dashboard themes. Choose a custom background image for your dashboard. Dashboards adapt to any window or screen sizes so they can look good on any device. Be it your computer, phone, tablet or a TV. Host your dashboards on custom domains. Get dashboard snapshots into your mailbox or Slack channel. Check data from the past and see how you've grown. Get data presented in your dashboards in JSON format via API. Widgets with connections to web services like Google Analytics, Stripe, Intercom and others. Dashful has been an incredible addition to our toolset. By constantly using it to monitor our indicators it has allowed us to swiftly react to any sudden changes in all areas of our business. 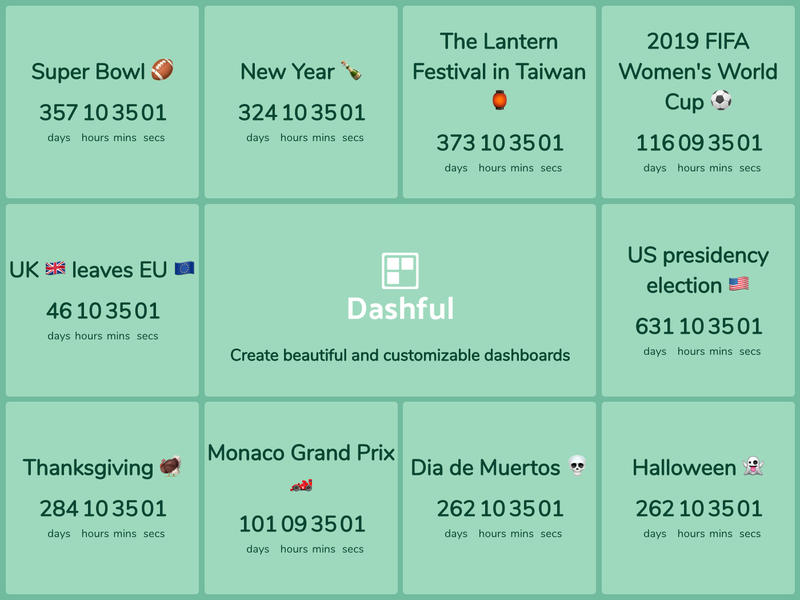 Dashful makes it very easy to build new dashboards for our projects. The product allows us to concentrate on what matters: extract meaningful insights for our team - and the product support is outstanding! Try it yourself. No account required! Subscribe to newsletter and receive the latest news. I'm a solo developer and I made this to "scratch my own itch". I've worked on this for months and months and I love ❤️ to see what you're creating with this platform. Thank you for your support!